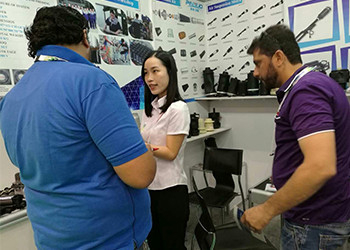 As one of the leading suppliers for air suspension parts,we have high reputaiton in the industry.After 14 years' of development,we have exported our products to over 20 countries all over the world. Our company regards quality extremly important for the survival and development of our business. We provide our services in our honesty and strive for excellence through dedicated services,innovation and becoming a leader in the industry. 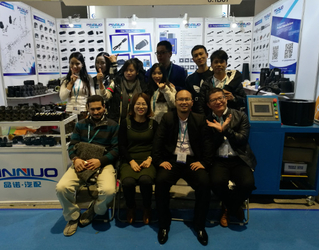 We are happy to engage with anyone who might be interested in the air suspension parts.And we are always looking forward to making friends worldwide. 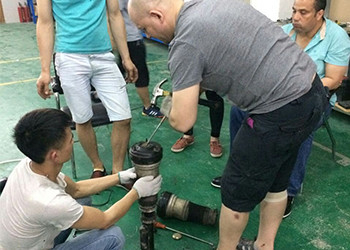 Open new program for body parts of air suspension shock, including Mercedes-Benz W164, W220, W221, W211, BMW E65 E66, Land Rover Discovery 3 and so on. Set up training center for learning air suspension crimping machine and rebuilding air suspension shocks. Second-generation hydraulic hose crimping machine come out. Begin new project air suspension valve block. Including W164, W212, W221, W251, W166, F02, X5 E70, A6, Q7, A8, Discovery 3&4, etc. Start up air suspension compressor pumps and air suspension compressor repair kits. First generation air suspension hydraulic hose crimping machine. 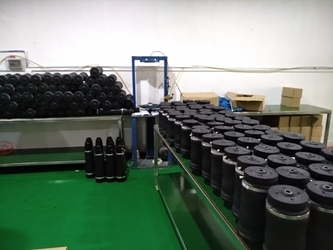 Manily offer air suspension shocks repair kits like rubber bladder, steel rings, aluminum cover, dust cover, inside rubber, upper strut mounting, copper valve, induction cable, etc. 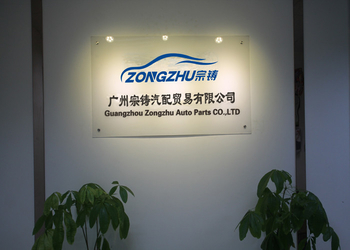 Guangzhou Zhongzhu Auto Parts Co.,Ltd was established in 2003 in Guangzhou, China. We mainly produce air suspension shocks & repair kits for BENZ, BMW, AUDI, LAND ROVER. 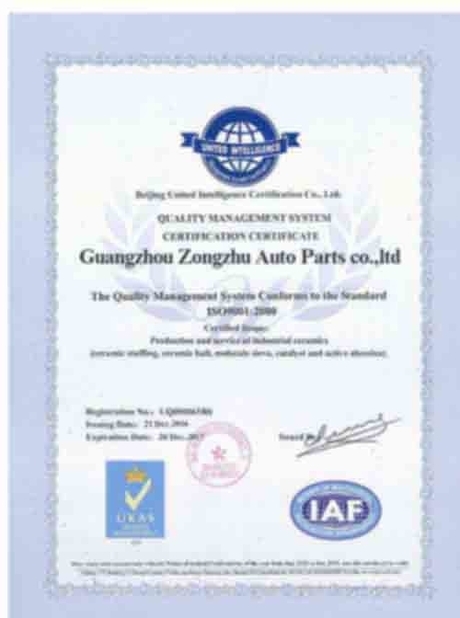 We offer replacement parts for auto air suspension system, such as air suspension springs, air suspension shocks repair kits, air suspension compressor pumps, air suspension compressor repair kits, distribution valves or air suspension valve block, air suspension hydraulic hose crimping machine for Benz,BMW,Audi,Land Rover, VW, Porsche, Jaguar, Ford, Hummer, etc. All the parts are 100% compatible with the original OEM components,and they are offered with a-12-month warranty. 1.fast delivery, we have enough stock for all 600 kinds of accessories. 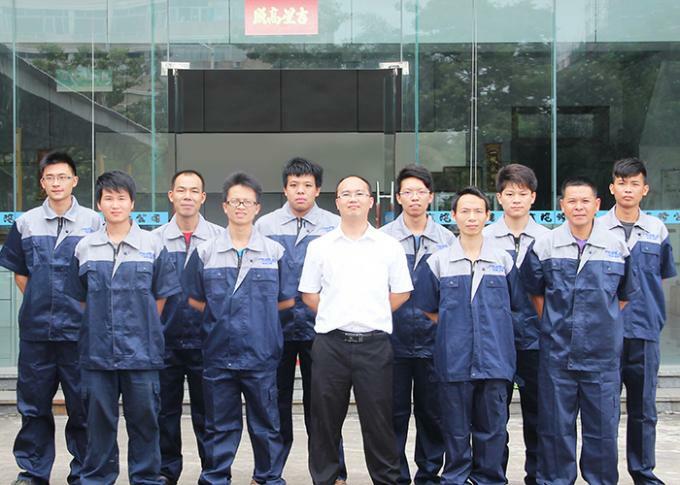 We have our own R&D team which involves 5-10 professional technician in our factory. 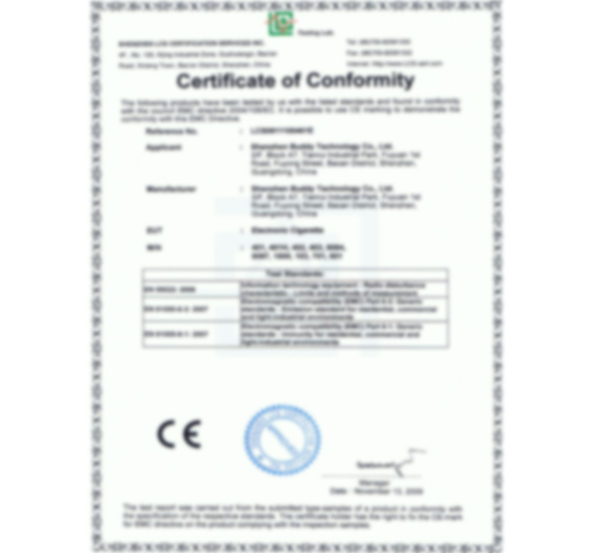 They gurranty the air suspension products perfect in quality. 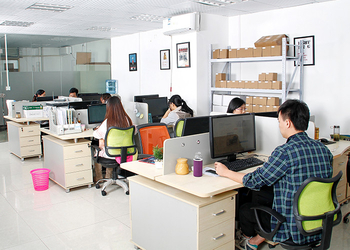 QC team(5 persons) to ensure the good quality of our products before shipping out. Sales team are professional, enthusiastic, kind, experienced. They not only just contact you before you place orders, but pay more attenstion to your condition after shipping out. You'll be satisfied with their attitued. We all provide services in our honesty and strive for excellence throught dedicated services,innovation and becoming a leader in the industry.